What’s up good people?! We hope your Holiday weekend was splendid and that you are ready for Some short film AND MOVIE news! Is it possible for a film to be both scary and adorable? Apparently it is, if this report about a short film from New Zealand is to be believed. 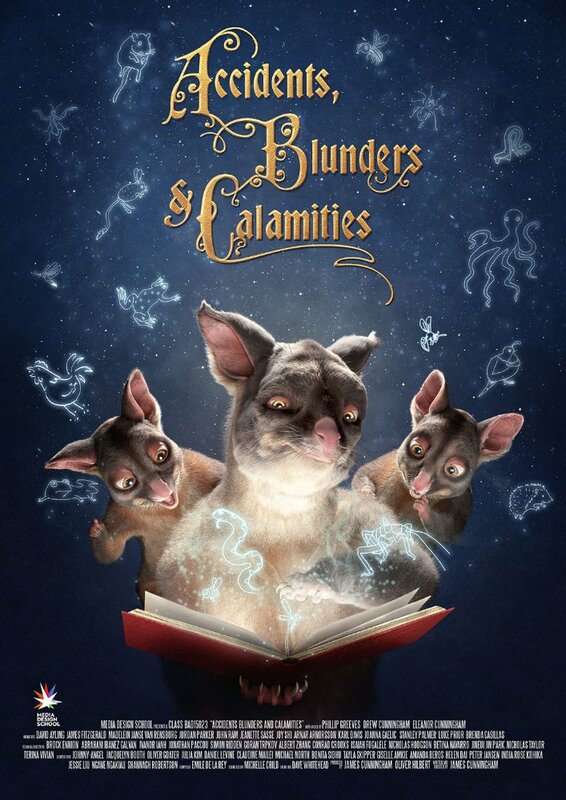 “Accidents, Blunders, and Calamities,” a film created by the Media Design School of New Zealand, is garnering a boatload of accolades. The animated short, directed by James Cunnigham, chronicles the biggest threat to animal kind the world over, human absent-mindedness. A Father Possum reads off an entire litany of casualties that animal kind have suffered at the hands of humans. Here is the five-minute short film in its entirety. One, human beings are terrible. Two, this makes my skin crawl. And three, it is absolutely lovely to watch. If a short film can elicit those responses, chances are you’ve got a winner. Family secrets, sibling rivalry and a dog?! “The Pradys,” our short film of the week, has all this and apparently more. The short is about a guy who, upon admitting he dropped out of law school, gets a reaction from his parents that he didn’t quite expect. At any rate, the consequences are quite hilarious. 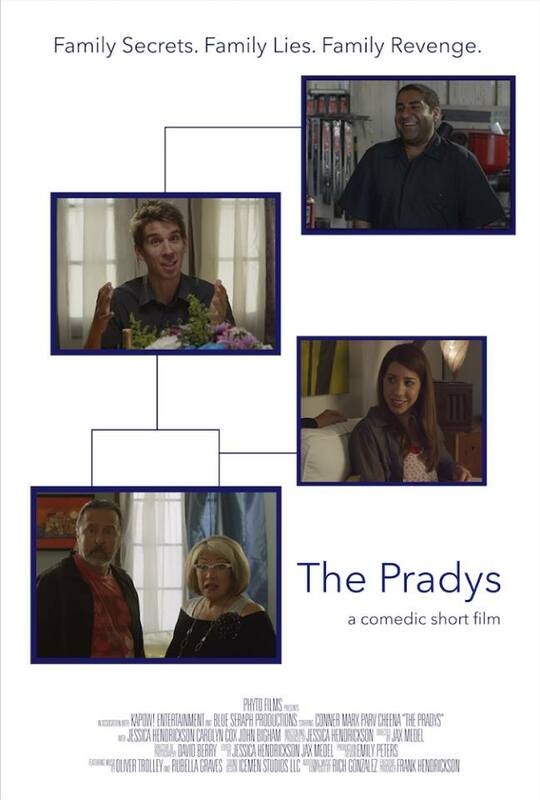 The Pradys has been accepted at a number of prestigious indie film festivals such as the LA Indie Film Festival and the Hollywood Reel Independent Film Festival, among others. Bop on over to this link at itsashort.com and prepare to giggle. After February’s Oscar debacle, organizers are pushing for more diversity. The Academy of Motion Picture Arts and Sciences recently invited 683 filmmakers, actors and industry types to join its body, the most ethnic and gender diverse class ever. Forty-one percent of the new class is comprised of people of color, bumping the overall academy from 8% to 11% people of color, according to the Los Angeles Times. Currently, the Academy is comprised of more than 6,000 members. Should these new invitees assent to inclusion, the impact would still be slight. The same is true on the gender side. Male membership would slip from 75% to 73% – white membership from 92% to 89%, reports BBC News. The invitees list still manages to be impressive. It’s a who’s who of established actors like Rachel McAdams, Idris Elba, Anika Noni Rose, Brie Larson and Jacob Vargos. 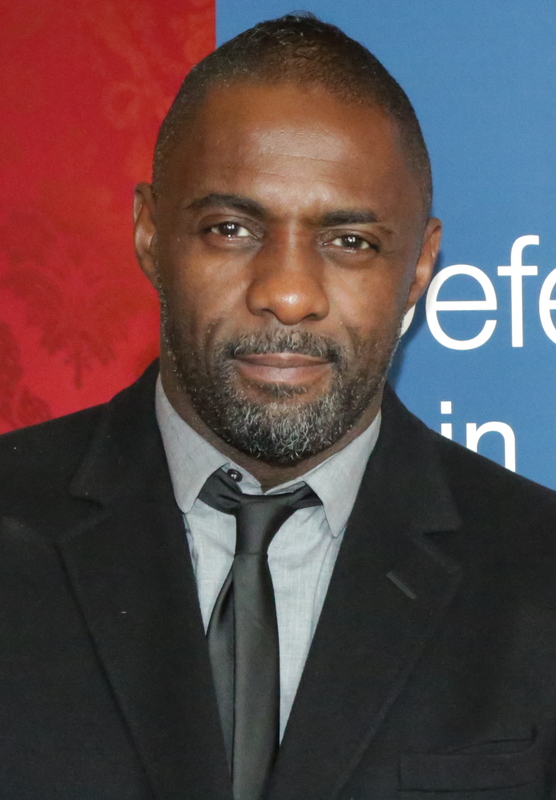 This latest push for inclusion comes months after the 88th Annual Academy Awards controversy. The apparent lack of diversity among Oscar nominees sparked a massive outcry and birthed the Twitter hashtag #OscarsSoWhite. We at itsashort.com look forward to seeing the results of this latest initiative.